Hiring in Singapore is projected to see a stable growth next year, with top jobs highly on demand to be analytical and data-driven in nature. According to the latest annual salary survey report compiled by recruitment firm Robert Walters, among the occupations that will be most sought after include data scientists, product management, user experience (UX) designers, and digital roles. Cyber security will remain a major focus against the backdrop of recent high-profile cyber-attacks in the country. Along with the trend, human resource (HR) professionals with strong experience in HR technologies as well as talent acquisition professionals for the technology sector will be sought after. In addition, sales and marketing professionals with big data, digital, e-commerce and transformation experience will be in increasing demand as companies continue their digitalisation efforts. Meanwhile, hiring levels for jobs in financial services will also remain positive, with the focus on technical and commercial skill sets. Demand will be high for skilled contracting professionals, trade finance professionals in corporate banking, investment and research analysts, and IT professionals in the financial services sector, said the report. The report also found that job movers in Singapore can expect pay increments of 5 percent to 15 percent in 2019, and larger hikes can be expected for candidates with specialised skillsets in IT, digital and financial services. Owing to the limited talent pool, employers will have to go for a talent war as competition will likely intensify for specialists such as Singaporeans qualified with international and cross-border experience and knowledge in areas such as product management, technology law and blockchain, as well as supply chain and procurement professionals with niche skill sets. According to Robert Walters, the accounting and finance sector will see a demand for professionals with tax compliance and change management expertise, with skill sets in demand including a strong technical understanding and familiarity of regulatory rules, stakeholder engagement and management skills. In the engineering sector, more jobs are expected to emerge as oil and gas prices recover, said Robert Walters. Strong demand is anticipated for professionals in the semiconductor, medical devices, consumer electronics and manufacturing industries, especially in the research and development departments, Straits Times reports. “The best candidates look for roles they can grow into. 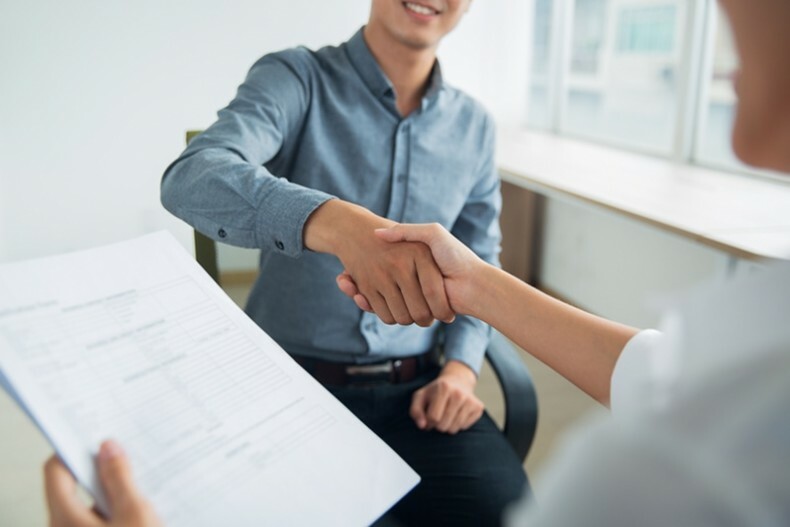 Employers who can demonstrate that they have the right teams and systems in place to support a candidate’s success in a role are better positioned to secure top talent,” said Mr Rob Bryson, Robert Walters managing director for Singapore.